Reading Barbara Ehrenreich, you'd think people who are into personal development must be rabid right-wingers. The common New Age notion that you can create happiness from within, she says, supports a conservative political line. After all, she basically says, who needs welfare programs if poor people can just "think themselves happy"? And the same goes for the Law of Attraction -- instead of relying on the government, why don't the less fortunate just "manifest" a BMW in the driveway, or a winning lottery ticket? 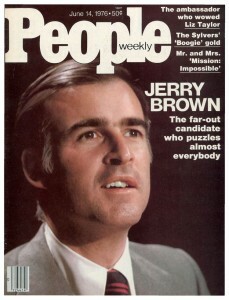 However, it would be hard to dispute that the most "new-agey" U.S. politician today is liberal Democrat, and California gubernatorial hopeful, Jerry Brown. In the '70s and '80s, when he previously served as governor, some called him "Moonbeam" because of his study of Zen meditation and interest in creating a California state space academy. We see a similar trend among personal growth teachers themselves. For example, Tony Robbins, in this much-viewed speech, mentions that he wishes Al Gore had won the 2000 election. Oprah Winfrey, whose show has skyrocketed the careers of many self-development and spiritual authors, is one of President Obama's most visible supporters. Is Self-Responsibility A Right-Wing Idea? Why, if personal growth ideas are aligned with political conservatism, is all this true? Do liberals who are into self-development, and conservatives who aren't, simply fail to see the connection? I don't think so. Why not? As we saw, a big reason critics tend to cast self-development ideas as right-leaning is personal growth's embrace of what I've called the "responsibility ethic" -- the notion that each of us is responsible for their life circumstances. Some might see this as an inherently anti-government, or anti-political, philosophy. After all, if I believe I have the power to shape my life situation -- to create the relationships, career, and so on that I want -- why should I depend on the government to provide me with, say, education or healthcare? This argument sounds good on the surface, but I think it misunderstands the responsibility ethic. Here's why: the idea that we can create our circumstances doesn't tell us anything about how we ought to create them. For example, suppose I think I'm paying too much in income taxes. If I believe I have the power to change this situation, there are a number of ways I might choose to bring about change: vote for a politician who promises lower taxes, move to a different state or country, learn creative ways to exploit tax loopholes, and so on. As you can see, some options involve trying to influence the government, while others rely more on individual effort. What's more, in all likelihood, liberal politicians themselves strongly believe in their power to affect their situation (as do conservatives, I'm sure). If they didn't see themselves as capable of bringing about change, they wouldn't have run for office. After all, why bother getting into politics if you don't think you can make an impact? So, I think the truth is that accepting self-development ideas, generally speaking, doesn't require us to buy into any particular political agenda. 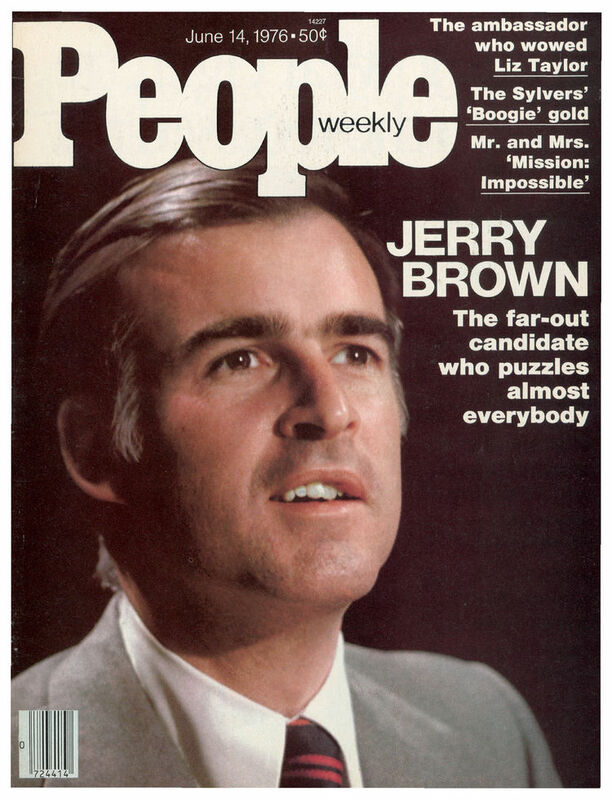 Here in California, for better or worse, we may soon have a "new-agey" liberal governor to prove it.